1. "Tokio Hotel"-Baby ist da: Gustav Schäfer ist Papa! 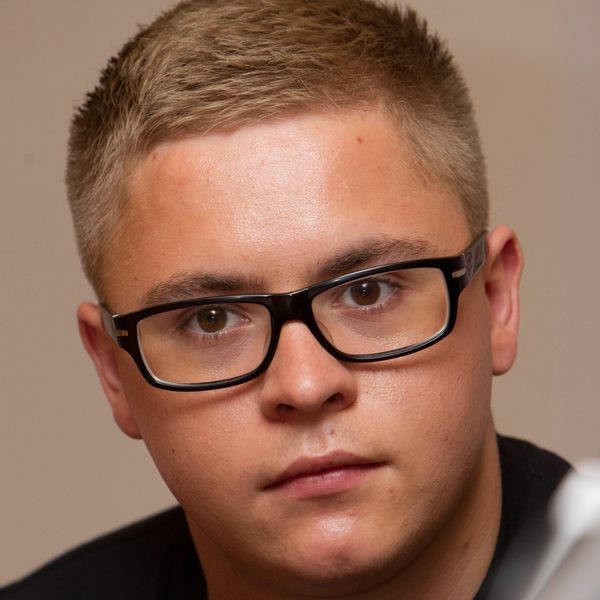 Tolle Valentins-News: "Tokio Hotel"-Gustav wird Papa!